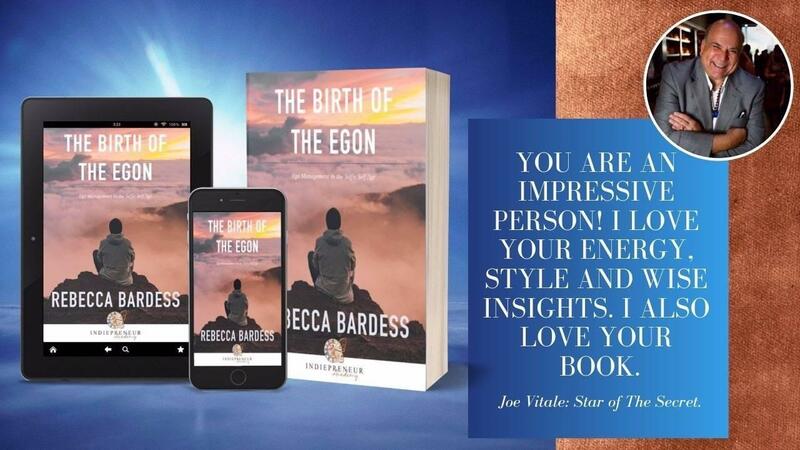 Rebecca's groundbreaking theory on the evolving ego - endorsed by star of the movie "The Secret", Joe Vitale. The cart is now closed. To get on the waiting list and hear 1st when the doors open on this again, click here.. 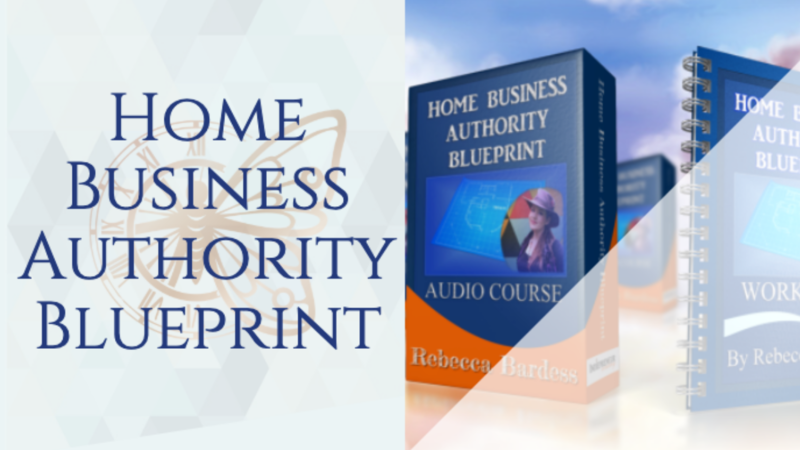 The solar system sales model, that's so much more, is here to rocket you to success. Test your knowledge with the automatically graded assessment. You can take this multiple times until you reach the status of 100% fully qualified Gravitational Planning Ninja! 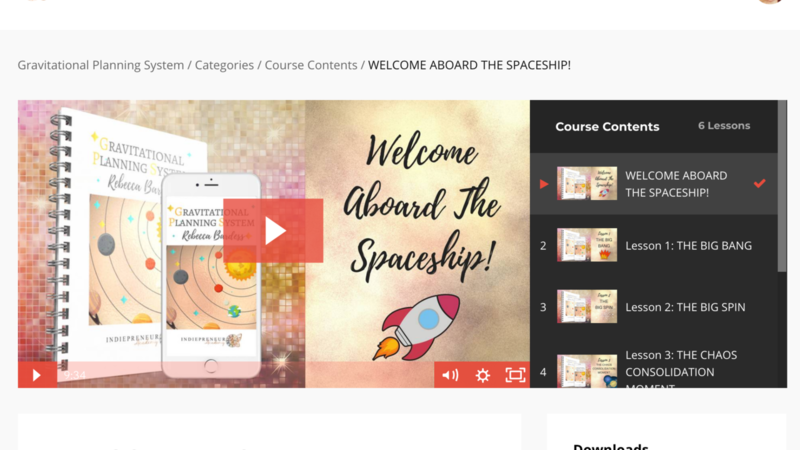 Thousands of people in the affiliate and network marketing space, as well as solo and small business entrepreneurs, have been through this course and loved it. It has been valued at $2,997 by the CEO of a home business. You're getting 10X your investment with this. Click for testimonials and info. 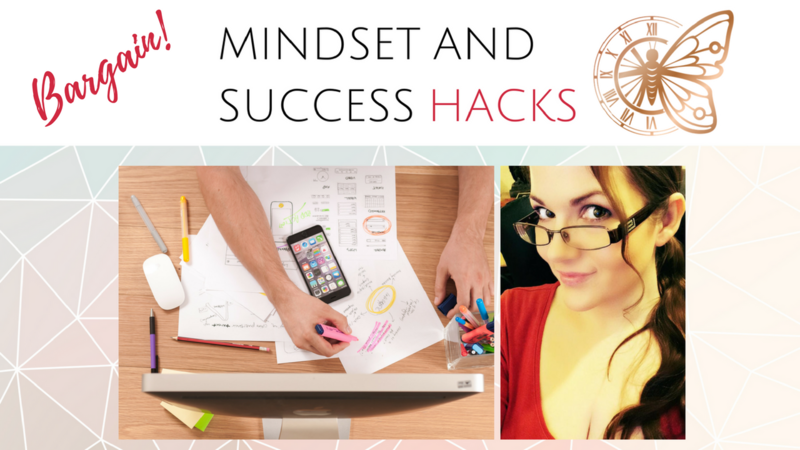 10 Mindset and Success Habit Hacks to help you get out of your slump and get on with your life. 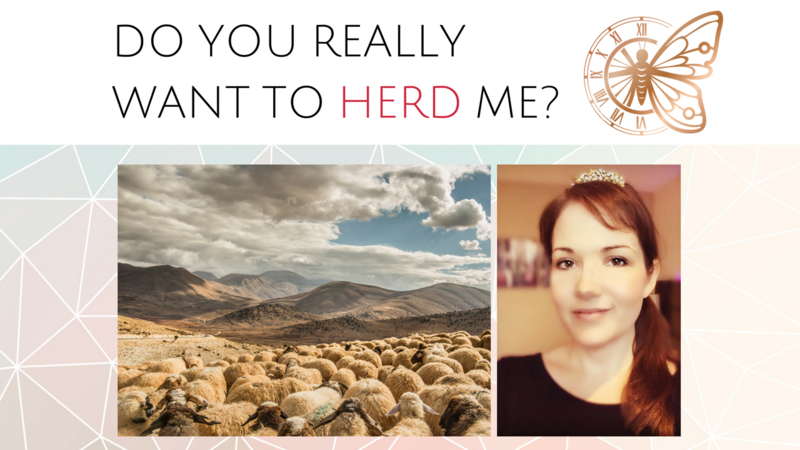 Do You Really Want to HERD Me? Everything you need to know about a simple generational tweak to your marketing that can save you a fortune in lost ad dollars. Also, how and why we all need to protect the new species that's arrived on the planet and that may live in your house! 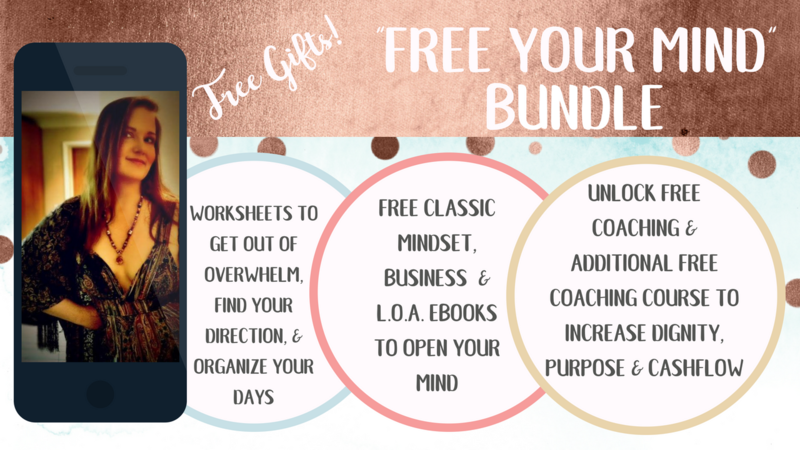 Freedom Bundle of worksheets, eBooks, coaching and more!